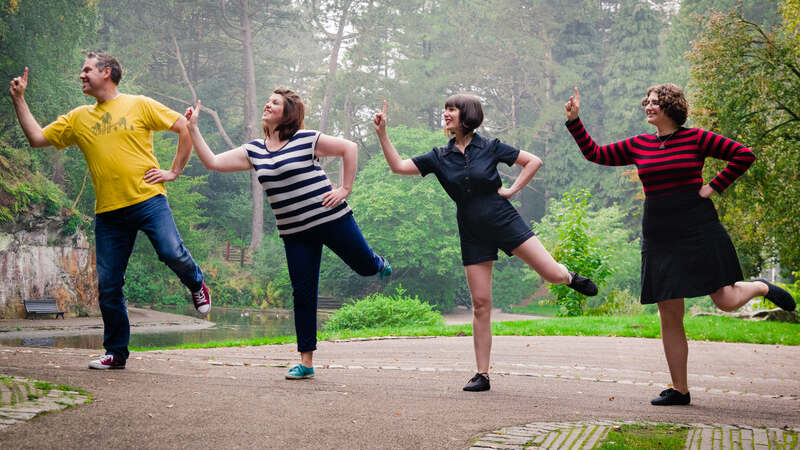 Want to know more about the lindy hop? Lancaster Lindy Circle is the hub of Swing Dance in the Lancaster area. 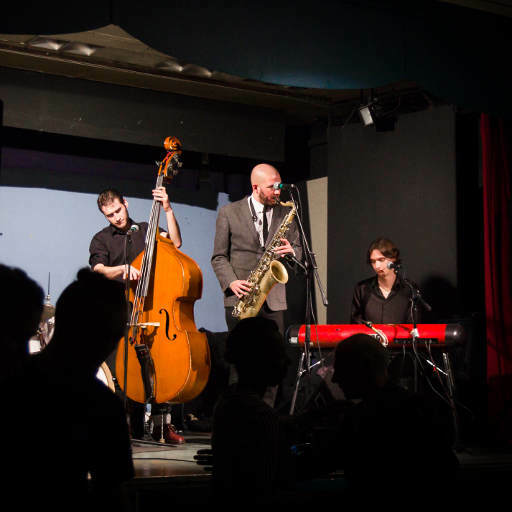 We focus on the Lindy Hop, the original American Street Dance from 1920s/1930s Harlem, and Authentic (Solo) Jazz. We run classes in these vintage dance styles in and around Lancaster, host workshops with internationally-renowned dancers and instructors. 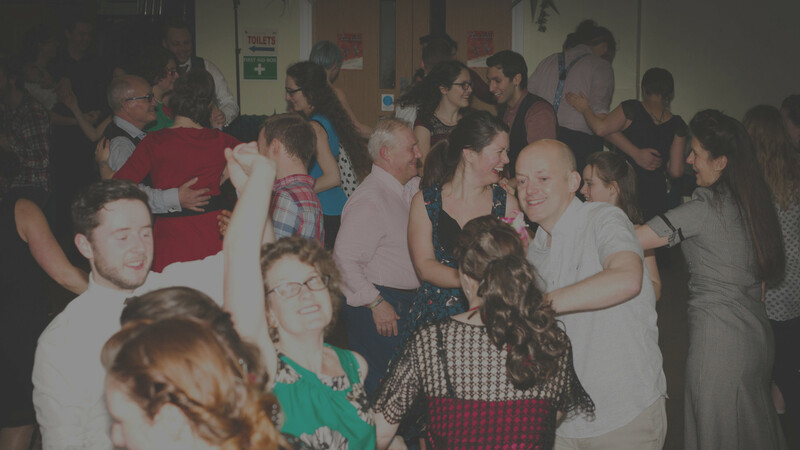 Together with our sister organisations, Bay Balboa, and the Lancaster University Swing Dance Society, we also run social dances in the Lancaster area. Lancaster Lindy Circle is a non-profit unincorporated association run by a small team of volunteers. 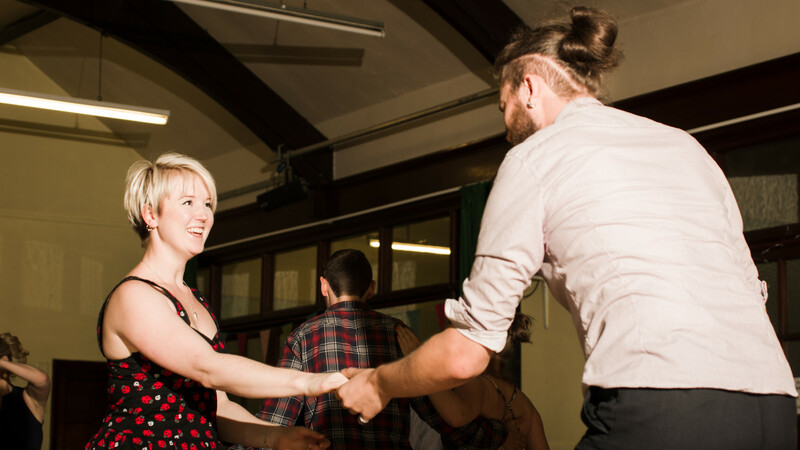 We run weekly classes in Lindy Hop suitable for beginner and improver dancers. We sometimes run classes in Solo Jazz, including routines such as the Shim Sham. 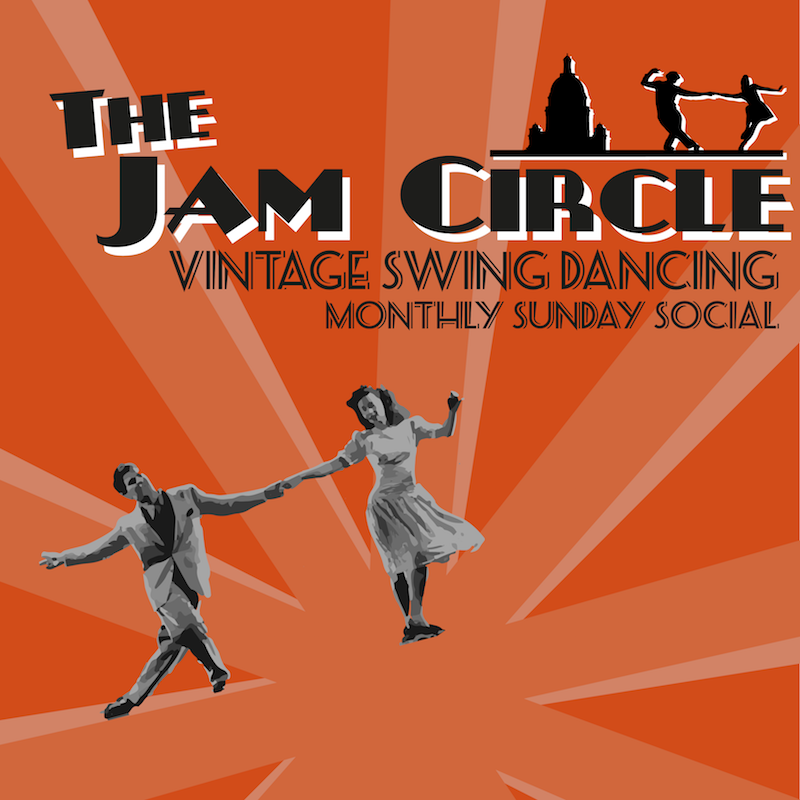 Together with our partners Bay Balboa and the Lancaster University Swing Dance Society, we run social dances in the Lancaster area, including our monthly dance The Jam Circle. 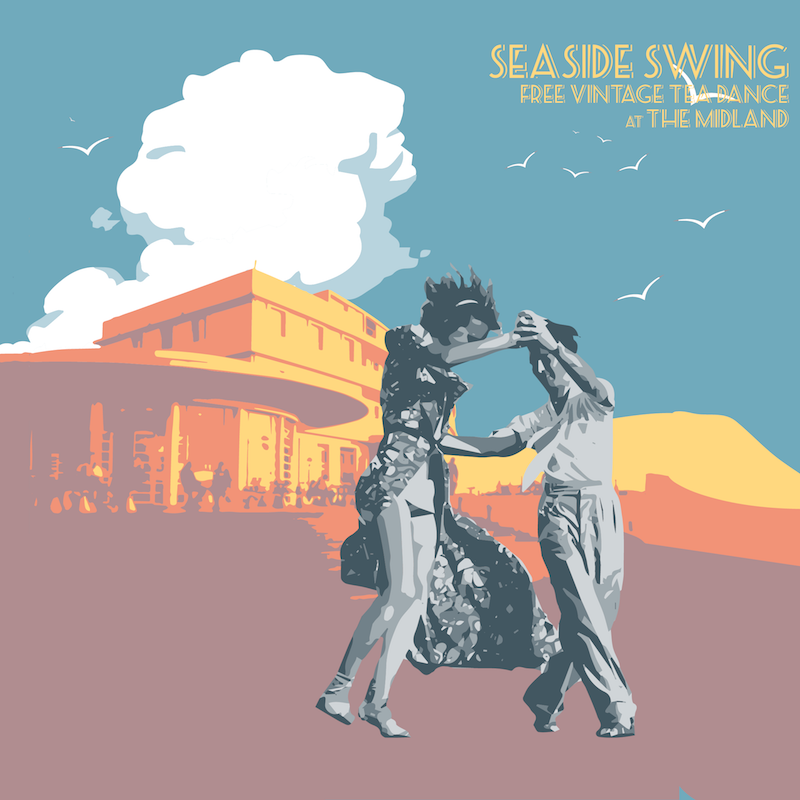 If you're looking for the sounds of the Swing Era - 20s, 30s and 40s - for your event, then why not hire one of our DJs!! 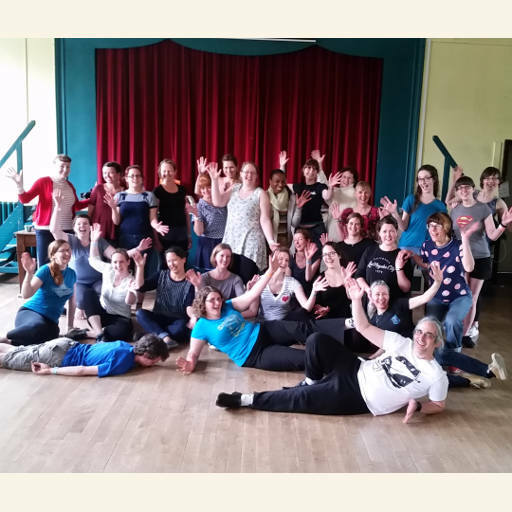 We run workshops in Lindy Hop which feature both local teachers and nationally/internationally renowned teachers. Looking for something a little different for your wedding, birthday or other celebration? Why not hire us to do a taster class!! Local dancers have performed at both dance and corporate events and can make your event go with a bang! 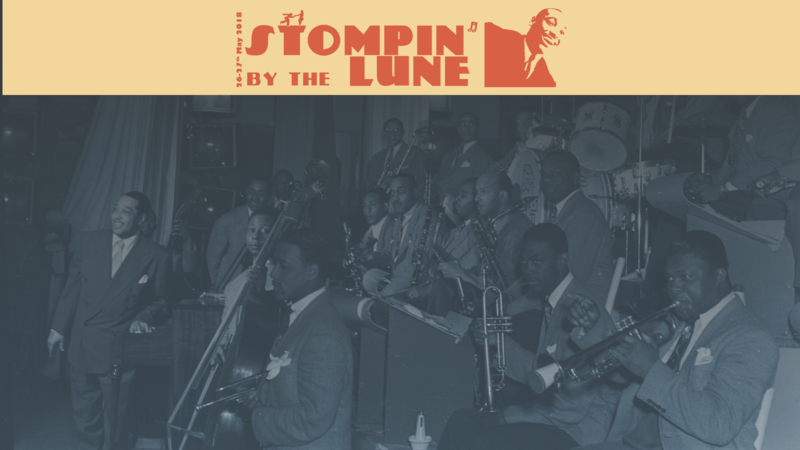 The Lindy Hop is a Swing Dance that was born in African-American communities in Harlem, New York City in 1928, and was very popular during the Swing Era of the 1930s and 1940s. The Savoy Ballroom in Harlem was one of the hubs for Lindy Hop and its development. It is is often referred to as the original American street dance because social dancing and improvisation is at its very core. 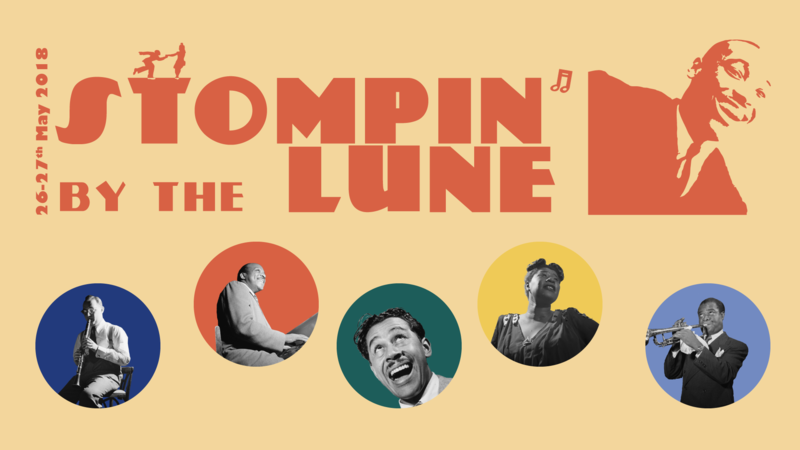 Lindy Hop was the result of a fusion of a number of dances, including Charleston, Tap, and the Breakaway, and since the Swing Era the dance has continued to evolve. One of the most famous Lindy Hoppers from that era is Frankie Manning, dancer and choreographer in Whitey's Lindy Hoppers, and who was instrumental in bringing the Lindy Hop back in the 1980s. Now the Lindy Hop is danced all over the world, from New York, to Lancaster. We are a non-profit unincorporated association run by a small committee. We are lucky to have a pool of teachers and volunteers to help run our classes and events.